Did someone say December?! 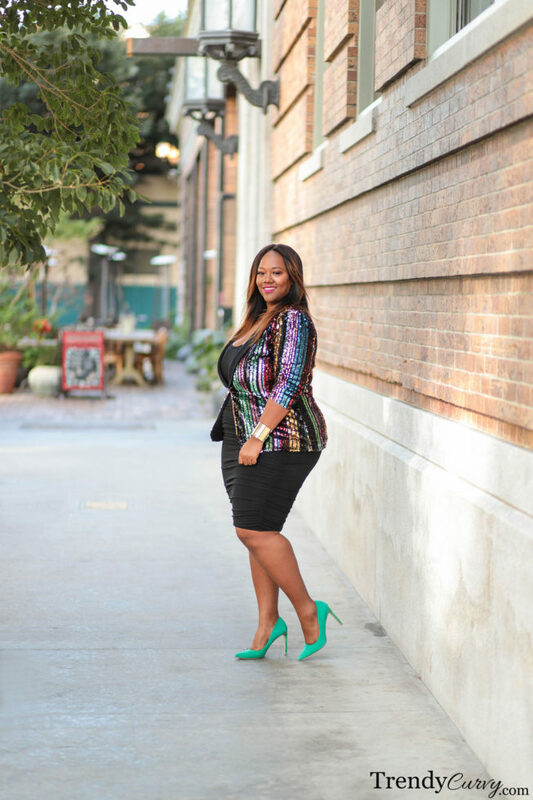 I clearly could not wait to wear some festive styles with sequins being one of my favorites. As you can see in this post that I published last month, I already dabbled in it prematurely. However, holiday season had already begun so I convinced myself that I could get away with it. Now that December is officially in full swing, I’m not holding anything back! 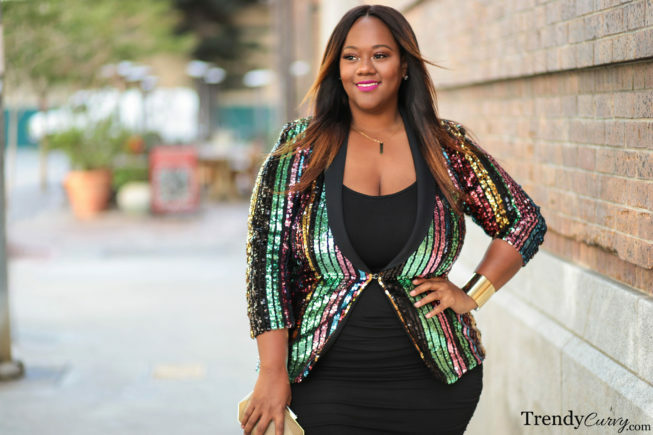 The best thing about sequins is that you get a lot of bang for your buck. 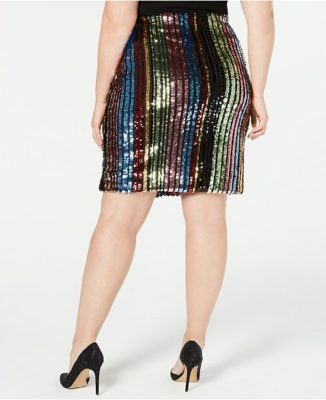 You can not only rock it to a holiday party or work event, but you can also ring in the New Year in style. It’s perfect for either one of these holidays and it will always be a showstopper. 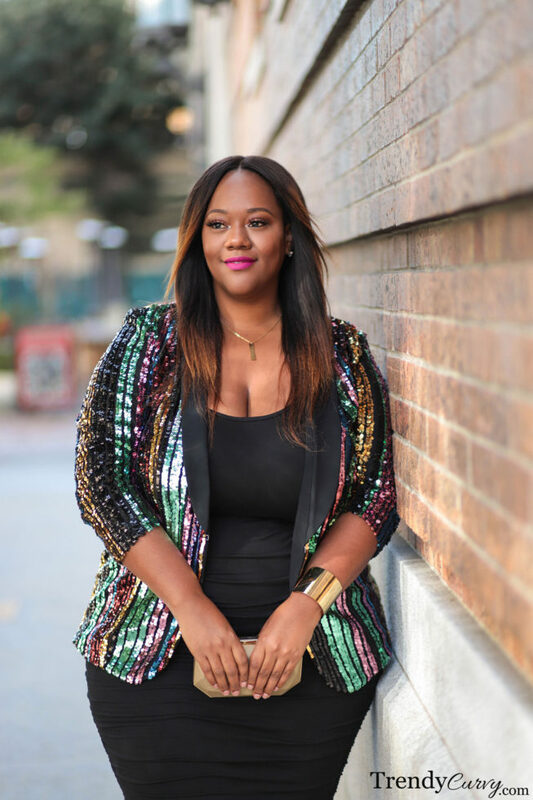 This particular item combines my love of blazers (of which I wear year round), and also my obsession with sequins around this time of year. 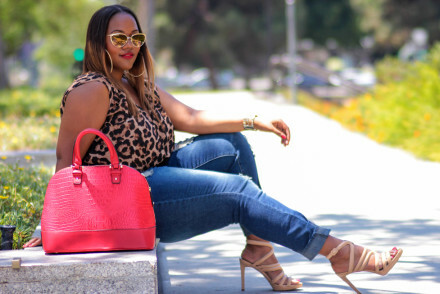 It’s super chic and you’re sure to be one of the best dressed wherever you decided to rock it. 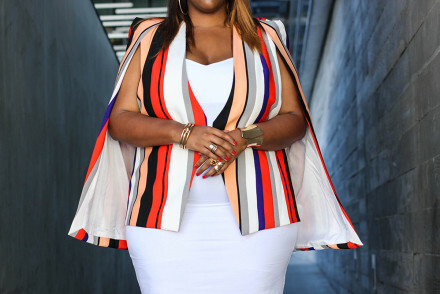 This blazer is not available in plus size unfortunately, which I think is a missed step on the brand’s part. While it does go up to an XL of which I’m wearing, it would have been great to have it in the full range. 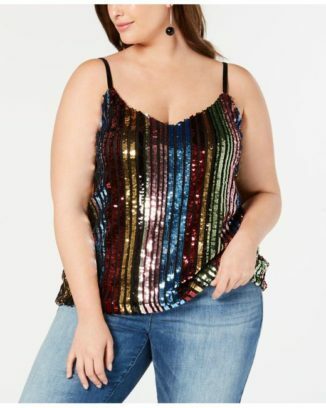 However, they do have this same sequins fabric available in items that are plus size that I have listed below. 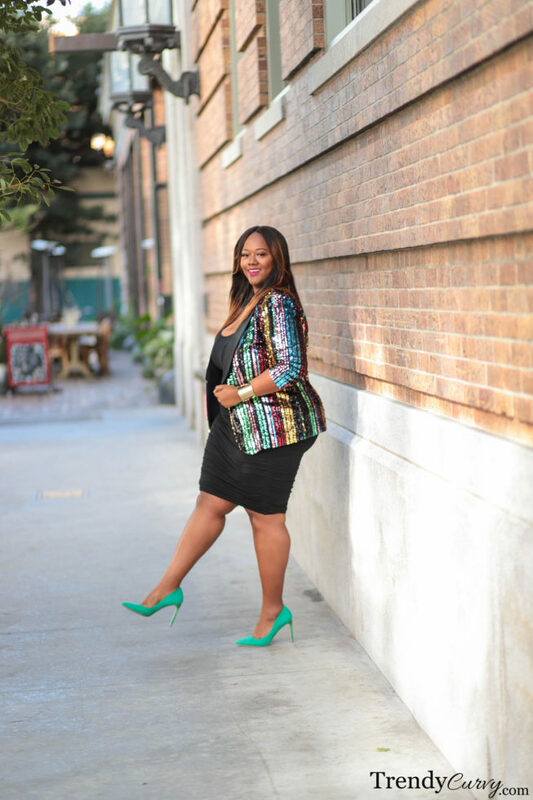 They are equally as cute and so fun to wear to your next event. Be sure to check out all of the outfit details.